Unmatched access to the world's most exclusive sporting events. If there is an event, we have the tickets. Tickets to red-hot sporting and entertainment events - think The Masters, Grammys, Super Bowl and more - are difficult and risky to obtain on the secondary market (think StubHub). You can never guarantee that tickets from the secondary market will be delivered as promised, which can throw a wrench in any corporate group experience. → Learn more about the dangers of turning to secodary ticket vendors. Winspire offers the safest and easiest way to attend the world’s greatest events. 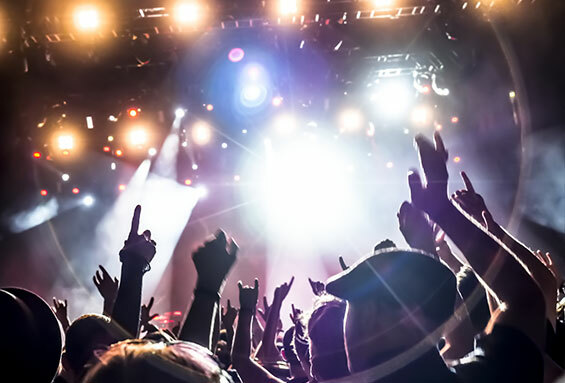 We have unmatched access to events in virtually every market worldwide, and with contract guaranteed ticket inventory, rest assured you will receive tickets as promised - no last-minute surprises or cancellations. Get your VIP tickets today!